On December 3, 2004, the San Francisco Chronicle reported that Giants outfielder Barry Bonds admitted to a grand jury that he had used a clear substance and cream supplied to him by The Bay Area Laboratory Co-operative (BALCO). Bonds also testified, however, that he was not aware that the substances were steroids. Just the day before, slugger Jason Giambi had admitted to taking steroids provided by Bonds’s trainer. 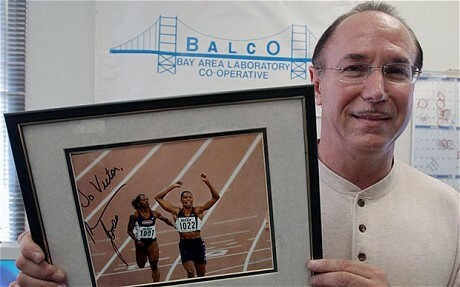 For more information about BALCO’s history of providing steroids to professional athletes, you can check out this timeline provided by CNN.